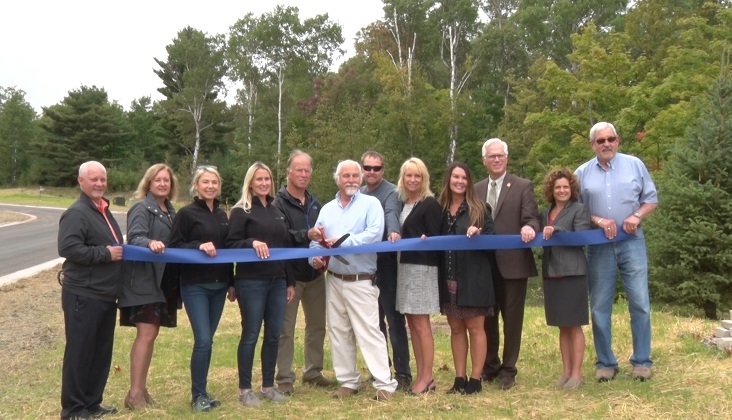 MARQUETTE — Harlow Farms has officially announced the opening of their new subdivision, North Creek. With the completion of this new subdivision Harlow Farms is now 75 percent complete. They have had over a 50 million dollar economic impact since they started this development back in 2006 in conjunction with the city of Marquette. 20 home sites are complete and ready for lot purchases and, a new home building. Buyers can also choose their own builder with no restrictions on when they build. For more information on Harlow Farms click HERE.